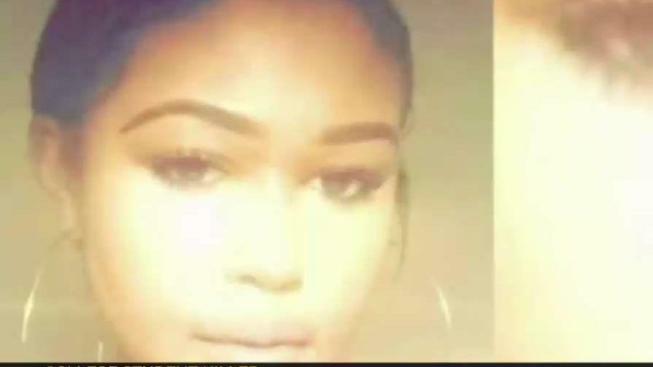 The father of a woman who was shot and killed by Florida police after she ran over an officer said he previously tried to get a mental evaluation of his daughter in Maryland. News4's Chris Gordon reports. The father of a woman who was shot and killed by Florida police after she ran over an officer said he previously tried to get a mental evaluation of his daughter in Maryland. 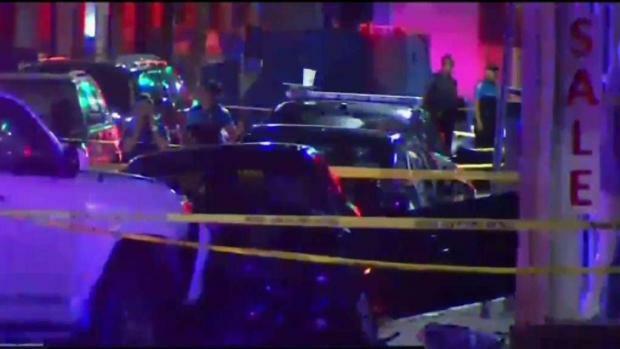 Cariann Hithon, of Bowie, Maryland, crashed into several cars Sunday evening as people watched from sidewalk cafes in the tourist area of South Beach, police said. According to investigators, Hithon was driving a black BMW at a high speed, when she crashed into two vehicles on 12th Street and Ocean Drive and fled the scene. Police officers fired several shots at the driver's black BMW, striking Hithon. She and the officer were taken to Jackson Memorial Hospital's Ryder Trauma Center, where Hithon later died. At his home in Bowie, Cary Hithon said his daughter always made him proud, but about a year ago, he saw something in her behavior that prompted him to seek a court ordered mental evaluation of her. He said he was turned down three times. "I believe there was something going on with my daughter," Cary Hithon said. "My answer is when do we start does something tragic have to happen before we realize something needs to change." Cariann Hithon was in Miami Beach with a friend celebrating her 22nd birthday. Her father doesn't know why she struck three cars in Miami Beach before being stopped by police refusing to get out of her vehicle, driving off striking and injuring a police officer prompting another officer to shoot her. "Something mental health wise was going on with my daughter. I really believe that," said Cary Hithon. "I tried to do it on three separate occasions with a court in Prince George's County. And they said they couldn't do anything, because my daughter was never diagnosed with a mental illness." He said he thinks she panicked, thinking she was in greater danger if she didn't drive off.